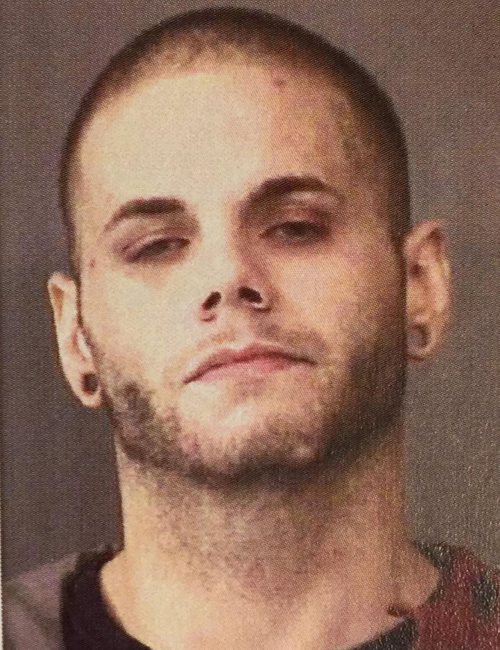 Nov. 20 — Alexander Vladimir Leo, 25, Columbia City, was booked for two counts of failure to appear and body attachment. Bond: $13,050 surety and cash. 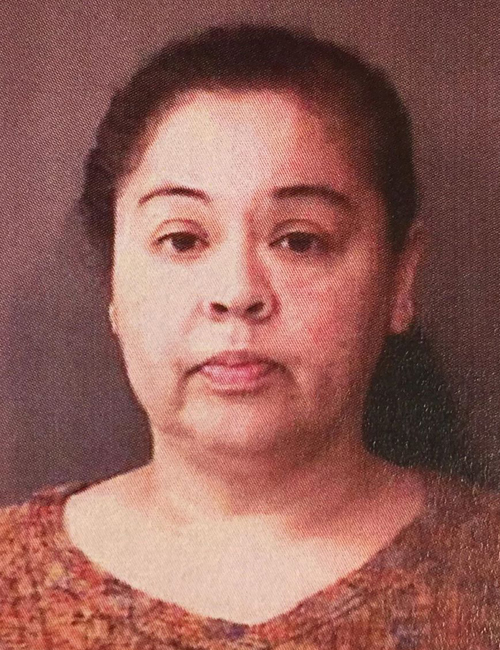 Nov. 20 — Ronda D. Taylor, 44, 3024 Woodhaven Drive, Fort Wayne, was booked for failure to appear. Bond: $300 cash. 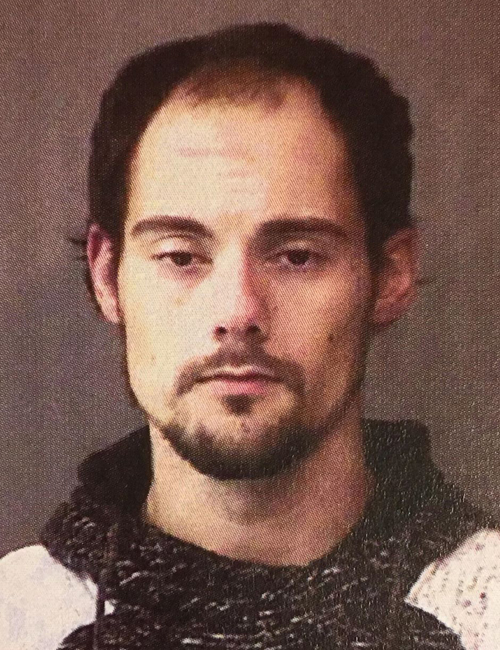 Nov. 20 — Ryan Eric Douglas, 31, 422 Charles St., Plymouth, was booked for failure to appear. No bond listed. 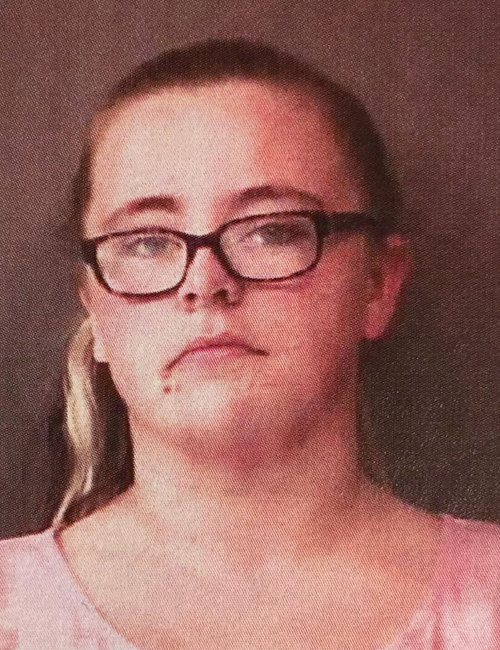 Nov. 20 — Holli Anne Atyeo, 21, 604 River Ave. 3, Goshen, was booked for failure to appear. 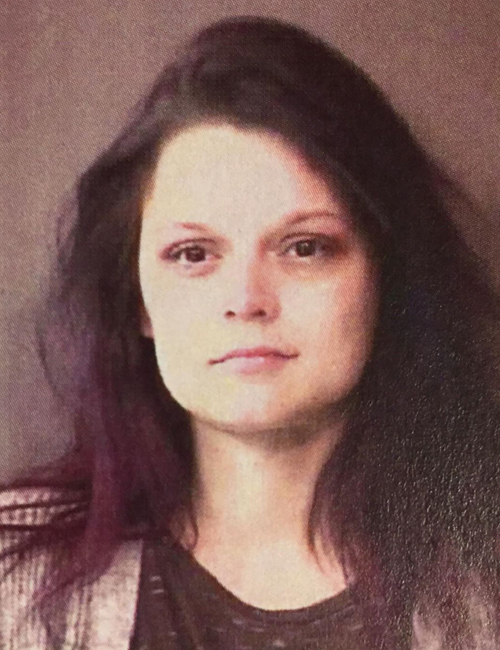 Bond: $185 cash. 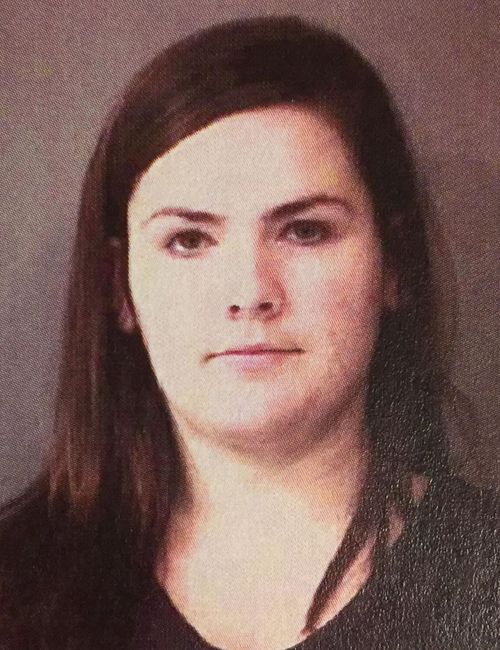 Nov. 20 — Brittany Nichole Hughes, 23, 12022 N. Sir Gallahad Place, Cromwell, was booked for reckless driving. Bond: $450 cash. 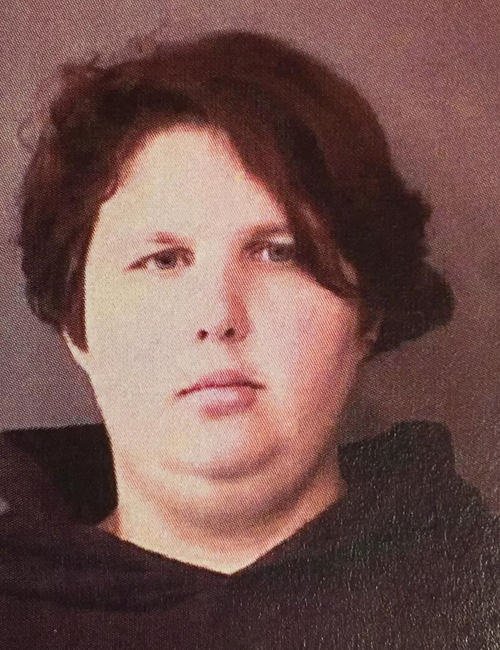 Nov. 20 — Shana Elizabeth Hunziker, 25, 9289 E. CR 1050N, Syracuse, was booked for possession of methamphetamine. Bond: $15,250 surety and cash. 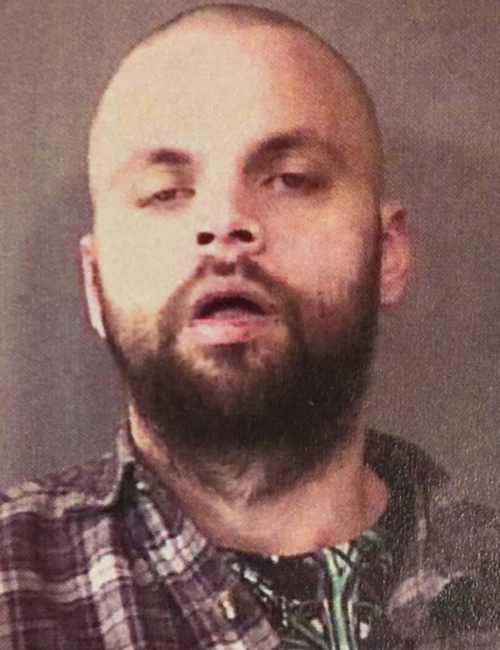 Nov. 20 — Jonathan Carlie Shepherd, 29, 3451 E. Pleasant Grove Drive, Warsaw, was booked for possession of paraphernalia. Bond: $600 cash. 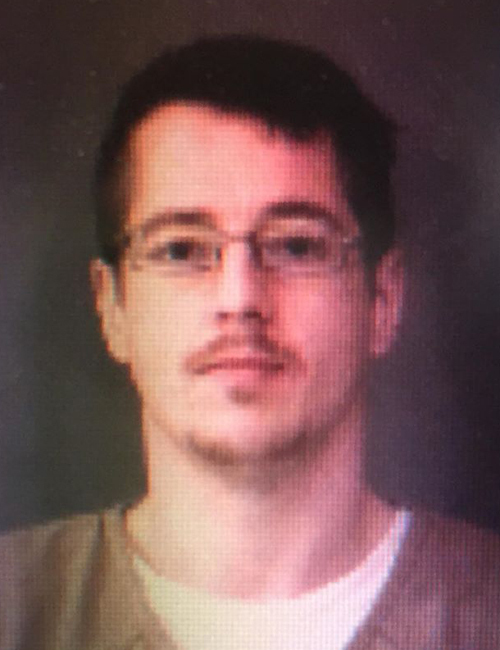 Nov. 20 — Douglas E. Marsillett II, 28, 3450 18B Road, Tippecanoe, was booked for possession of methamphetamine and possession of paraphernalia. Bond: $5,250 surety and cash. 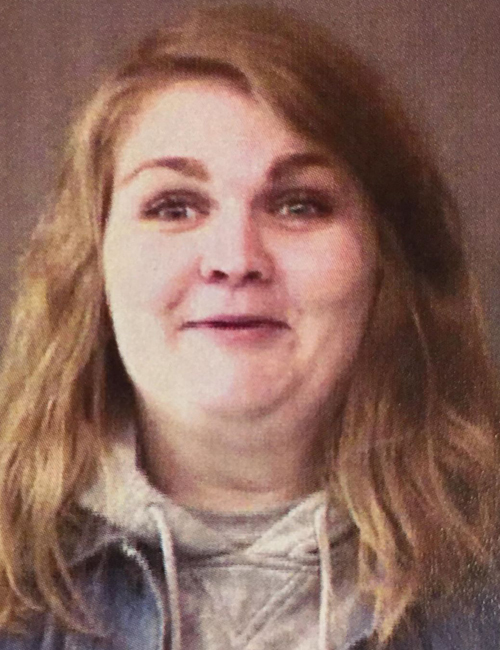 Nov. 20 — Cora Gail Warstler, 22, 210 E. South St., Burket, was booked for two counts of possession of methamphetamine and possession of paraphernalia. Bond: $5,250 surety and cash. Nov. 21 — Alexia Emahiser, 23, 406 N. Front St., Syracuse, was booked for operating a vehicle while intoxicated and possession of marijuana. Bond: $700 cash.